McLaren racing director Eric Boullier has labelled the arrival of Peter Prodromou as the “final part of the puzzle” for the Woking team. 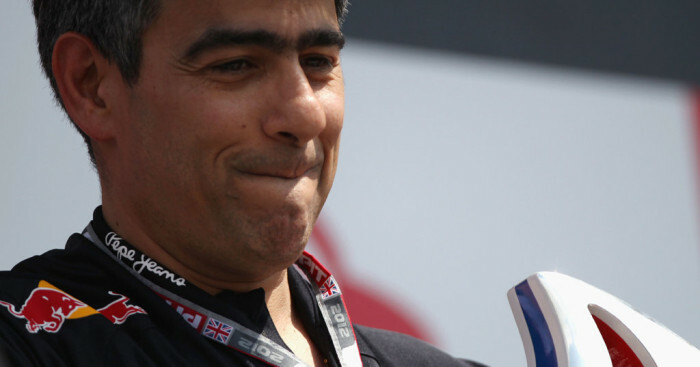 Prodromou took up the post of chief engineer as at McLaren in September following eight years with Red Bull where he played a crucial role in the Milton Keynes squad’s four consecutive Championships. However, he also had a successful stint with McLaren from 1991 to 2006 as the team won numerous titles during that period. Prodromou was initially expected to only join his new employers in 2015, but his early arrival has given everyone at Woking a big boost, according to Boullier. “He is definitely a key signing – all the aero department has been restructured bearing in mind I knew he was coming,” he told Autosport. “In the back of the mind we knew that Podromou would be like the cherry on the top of the cake. “His name is very famous in the pitlane and he has brought a lot of freshness and extra leadership in the aero and technical departments. “Everybody was placed, we were just waiting for the master to sit down. “Now they click together and we have a strong group led by Peter.